Christianity has its own Judaism heritage since the Old Testament is still part of the Christian Scripture. Early Kabbalah as oral tradition from Adam through Abraham and Moses and later through the Prophets and the Teachers is claimed to be the basis of Kabbalah, Christianity can claim an inheritance to this tradition as well. The 13th century appearance of Zohar was again a commentary on the five books of Moses which precipitated modern Kabbalah. Christian scholars later took it over trying to find Jesus in the system. But by 18th century Kabbalah went wild into the practice of foretelling, fortune telling, magic of creation through the power of spoken word and healing which gave brake on to Christian Kabbalah. 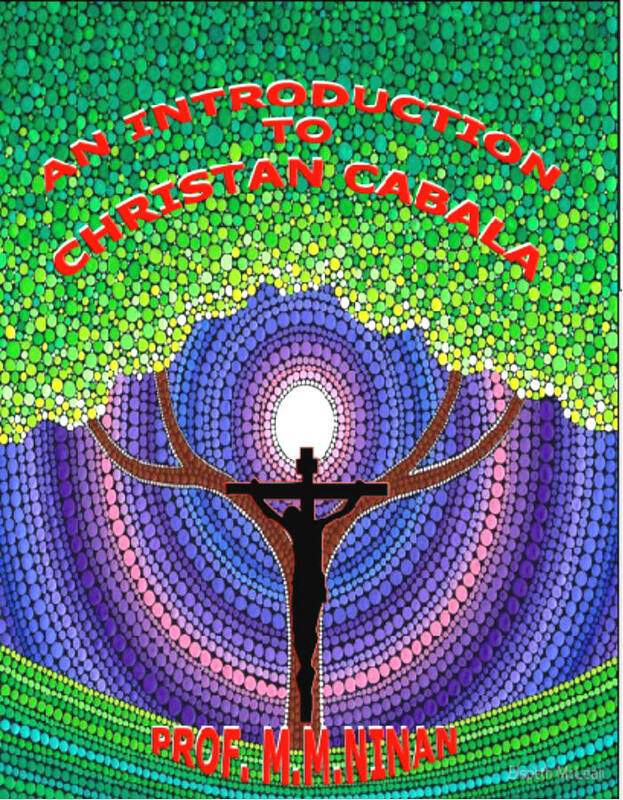 Since then there had been wild reaction to Kabbalah from the Christian evangelist with only a few seeing the inner identity with Christian teaching. I have used the theological aspects of creation, God as the only reality with the whole creation within Him, and the pain God experience as the beings fail to function as the organ within God and God’s need for redemption which he accomplished through the incarnation in many of my earlier works. There had been several inquiring from all over the world asking me to elaborate this Cabala. Though I am not an expert in Kabbalah this is my elementary attempt to explain it and was surprised by some of the teachings and their implications myself. I was further taken aback when I saw that there is an almost identical Upanishadic teaching in India which confirmed my suspicion the Dravids of India are indeed the children of Heber who were further strengthened by the children of Abraham who joined them. In spite of the Vedic invasion of 1500 BC, they continued the Smriti tradition and started the Forest tradition of teacher to student similar to the Tanaim tradition of Judaism which brought forth Upanishads starting 750 BC.